Radiators are heat exchangers designed to transfer thermal energy from one medium to another for the purpose of space heating. 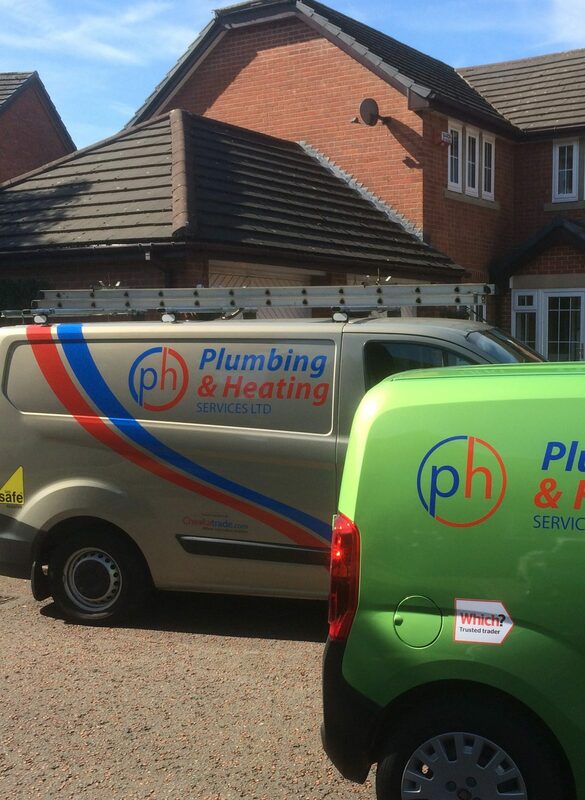 at PH Plumbing and Heating Services Ltd . We beleve your central heating powered radiators are the warm heart of your home. Good quality well installed central heating radiators will keep your family warm and cosy even in the coldest winter. 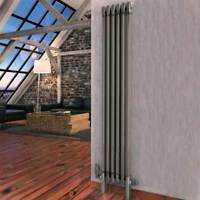 Smart designer radiators are a fantastic way of improving the look and comfort levels of a modern home. We also supply high quality radiators and thermostatic radiator valves. Known as TRVs these valves allow you to control the flow of heated water entering the radiator. The radiator thermostat is an excellent energy saving device. it saves energy by turning off the radiator when the room gets to pre set levels . the larger your radiator the more efficient it is at moving the heat from the water into your room. 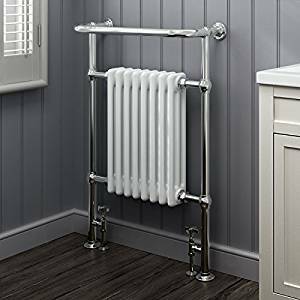 Which is better suited to cast iron radiators, thermostatic or manual valves? Manual valves are designed to be either on or off. They are not well suited to controlling the output of a radiator. What is a bleed valve? An air vent (also called a bleed valve) is a small valve, which enables air that has accumulated at the top of a radiator to be let out or from the radiator using a tool called an air vent key. All our central heating radiators will have an bleed valve/air vent. When first filling the system it is air that is vented, the periodic venting of system is actually releasing hydrogen which is the by product of rusting in the system. If regular bleeding is required it is a strong indication that the system is lacking corrosion inhibitor. Bleeding a radiator means getting rid of any air that has accumulated at the top of your radiator, using the air vent/bleed valve. Ideally a periodic check at least once a year for air accumulation in your radiators is good practice. Listen for the change in sound from a hissing noise (the sound of air escaping), to a steady squirt of water. At this point you can tighten the air vent. roman central heating involved a system of passageways or flues that Allowed the hot air and smoke from a fire to pass under a floor and up walls. 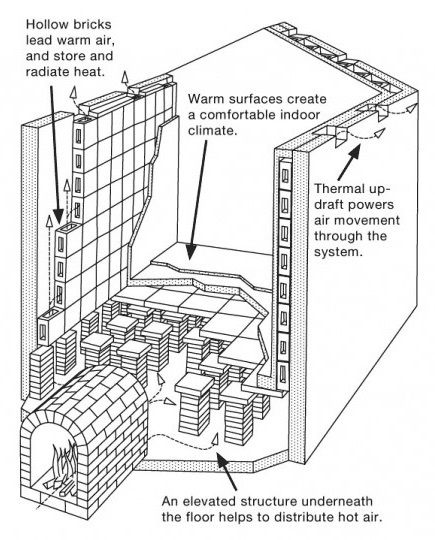 the walls and floor would radiate the heat into the building. the fire needed to be kept burning . today we use gas or oil to heat water . and this is piped through radiators. we recomend you adda good quality corosion inhibiting chemical every time a system is drained or part drained.